Seven children—two boys and five girls ranging in age from 3 months to 19 years—were imprisoned and physically and sexually abused for fifteen years by their father, Jeffrey York. At least one of the girls was York’s stepdaughter. The children’s mother, Danita York, was also abused. The children were homeschooled. York forced his wife and children to dress in 18th-century-style clothing and kept them isolated from the outside world. Between September 1996 and October 1997 he raped one of the girls, who was younger than 13. One of the other girls was imprisoned in “an 8-by-10-foot bedroom for almost a year” and beaten with a hobby horse. The abuse came to light when Danita York reported the rapes to the police in 2009. 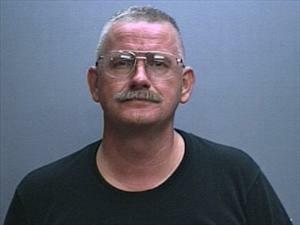 Jeffrey York was sentenced to 15 years in prison.